Our 32 Gallon, 5 Bag Extractor Bag Kit is the most advanced on the market. With countless hours of extensive professional testing, we have developed a series of various micron screens to allow you to efficiently create a perfect finished product. We offer a 1 YEAR WARRANTY against any manufacturer defects! Free 25 micron pressing screen comes with this set. 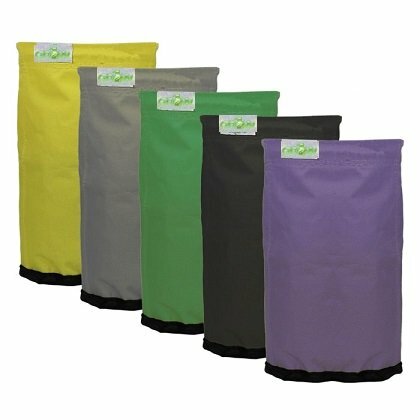 This screen is made of polyethylene nytex, making it extra durable and reusable. If you have any questions about this product by GROW1, contact us by completing and submitting the form below. If you are looking for a specif part number, please include it with your message.